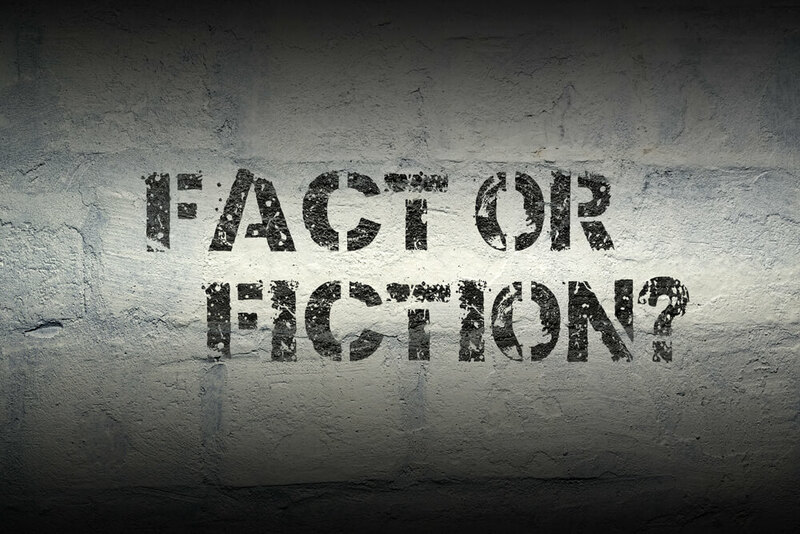 Metal Recycling: Fact or Fiction | Moffatt Scrap Iron & Metal Inc.
At Moffatt Scrap Iron & Metal Inc., we know that people often have ideas about metal recycling that are not accurate. 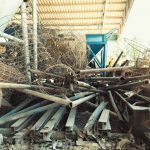 There is a lot of misconception and confusion about what happens when metal is recycled. 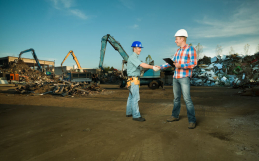 Here are some answers to the most frequently misunderstood ideas about metal recycling. FICTION: The process of recycling metal pollutes the water and the ground. 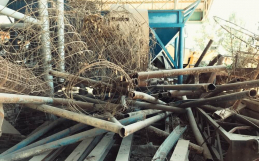 FACT: Professional metal recyclers, like Moffatt Scrap Iron & Metal Inc. invest in and utilize top-quality equipment that captures contaminants and fluids during the recycling process to proactively prevent soil and water contamination. 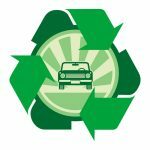 For example, when we recycle end-of-life vehicles, we go through a complete fluid capturing process with our SEDA machine (the world leader in vehicle recycling technology). FICTION: When metal is broken down and recycled, the stacks are emitting smoke into the air. FACT: What you are seeing is steam rising, not smoke. Steam is created as a bi-product of the intense heat that is employed during the recycling process. 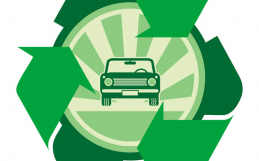 FICTION: Metal recyclers control the pricing and pay out tiny amounts to ensure they make a huge profit. FACT: The metal pricing is determined by the stock exchange and we have no control over the market value of metal. Our pricing is constantly changing based on the stock market. FICTION: Metal recyclers burn garbage and other nonmetallic materials in their facilities. FACT: We don’t burn anything on our property. Burning garbage and fossil fuels releases carbon dioxide into the atmosphere and causes our atmosphere to be warmer — we don’t do it. FICTION: Torching is sending contaminants into the air by burning metal. FACT: Torching is not burning, it is the use of oxygen to create rapid oxidization. This process enables an efficient breakdown of iron-ore for recycling. This process is conducted in a contained and secure area in order to prevent contamination. FICTION: Our recycling facility has radioactive contaminates. FACT: Everything that is brought to our yard goes over our scale and is tested for radiation. This is not an option, this always happens. If we find something is radioactive, we will not accept it into the scrapyard. If you have additional questions, please contact Moffatt Scrap Iron & Metal Inc. today, and we’d be happy to answer all your questions. 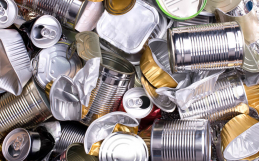 Did you know metal recycling is great because there are no pollutants, and metal can be recycled indefinitely! Even alloys!